I would like to start my post with this beautiful Quote that is apt for this beautiful Rainy weather. 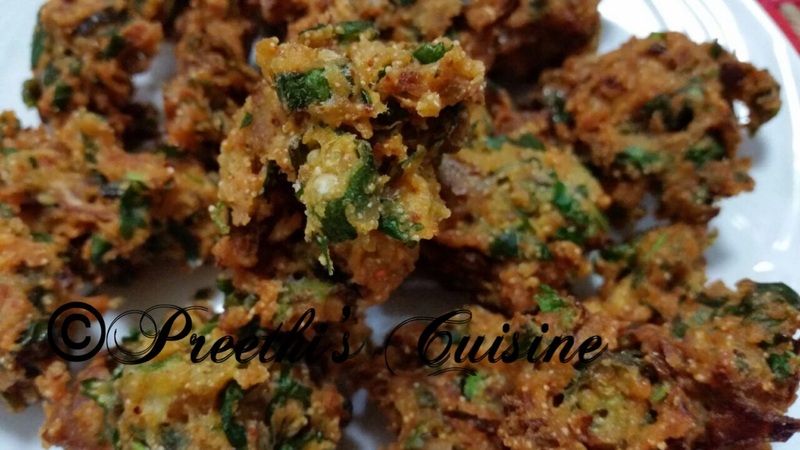 As it rains, the first thing that comes to my mind is Hot Masala Tea with fried Pakodas. Sipping my tea and enjoying the beautiful weather is what I miss these days. We are so busy with our daily routine and hectic lifestyle, that we miss out some beautiful moments. Well I cherish each and every moment, as Life is too short to complain and have regrets. As you all know, I love to experiment and think out of the box. 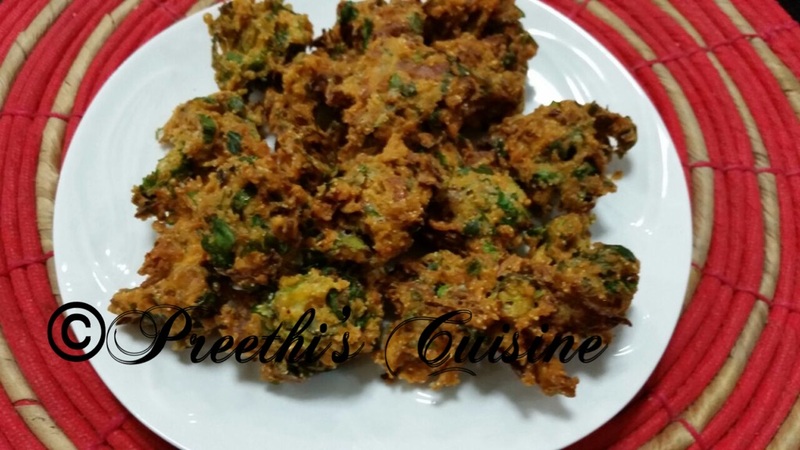 So made these Okra Fritters/ Bhindi Pakodas . It is so yum that you just can’t stop at one.It was loved by my family. This can be made within 20 minutes. Mix all the ingredients. Add 2 Tsp sizzling hot oil. Mix water just enough for to bind the ingredients together and not soggy. 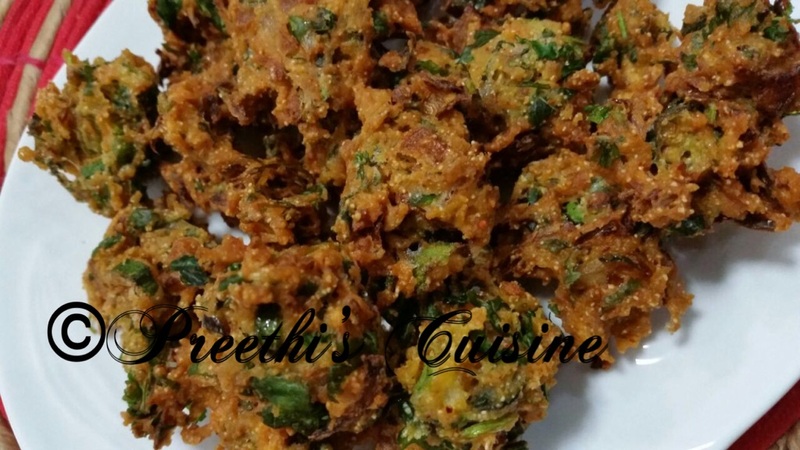 Deep fry in hot oil and serve hot with sauce or green chutney. Thanks Pinky .I am glad you liked it. 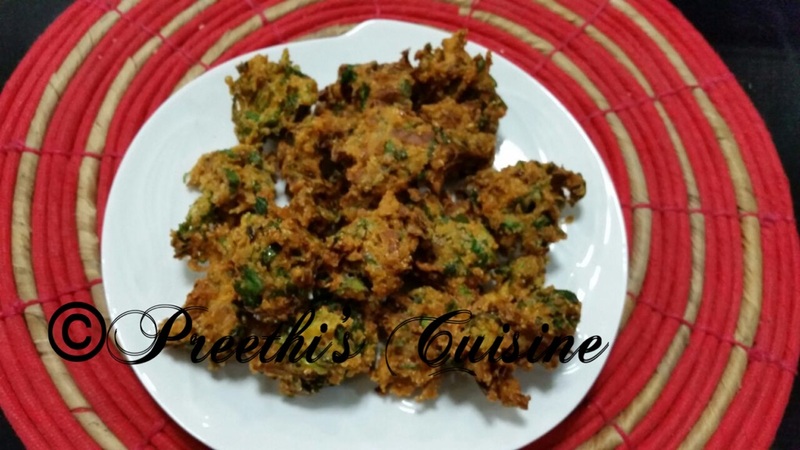 Preethi I’ve tasted the fried okra that is served in some of the Chinese restaurants here but have not tried a deliciously spiced okra pakoda. What a wonderful recipe. Just the kind of snack I’d love on a rainy day.